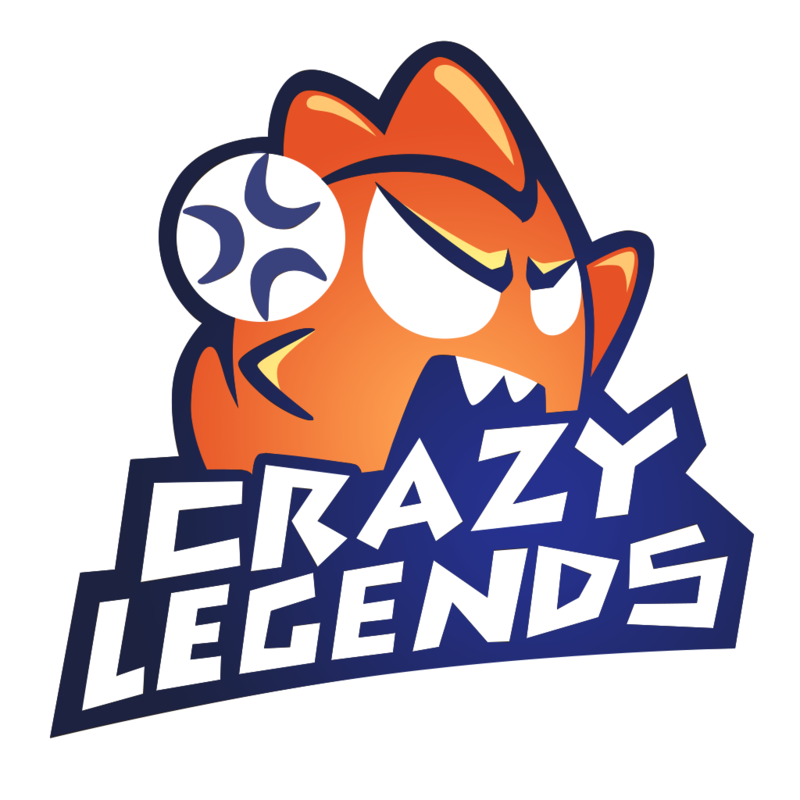 Mobile Legends Bang Bang, via Facebook Gaming, prepared lots of surprises for its avid players who will participate in Crazy Legends event. 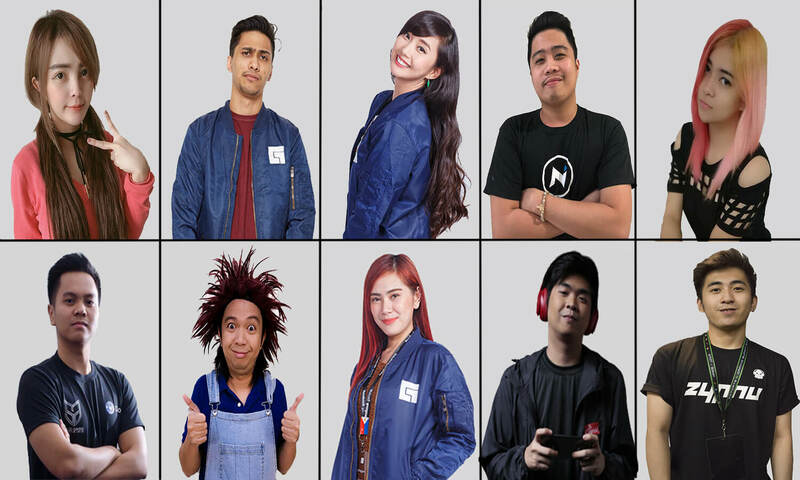 All they need to do is to watch their favorite celebrity e-sports players complete quests via game streaming. 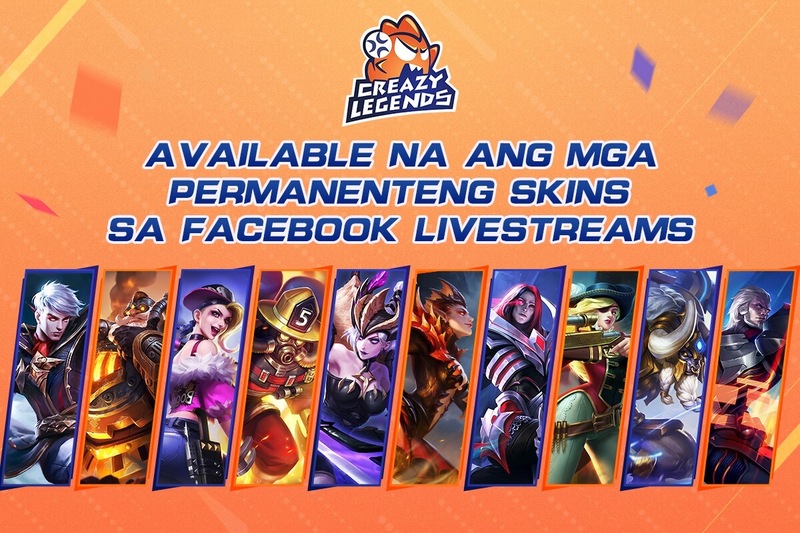 Prior to game streaming, they will draw five (5) quests through a raffle page designed by MLBB creator Moonton. 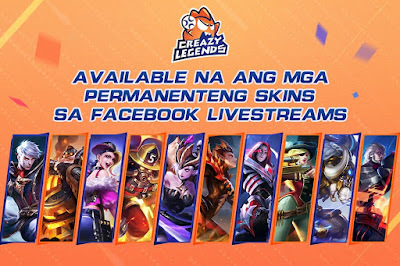 The celebrity streamer must relate these challenges to the community before playing Mobile Legends Bang Bang.